Hit the road with this cool walking bike and step in one. A simple, sturdy design and multiple possibilities. This Highwaykick grows along with your child. 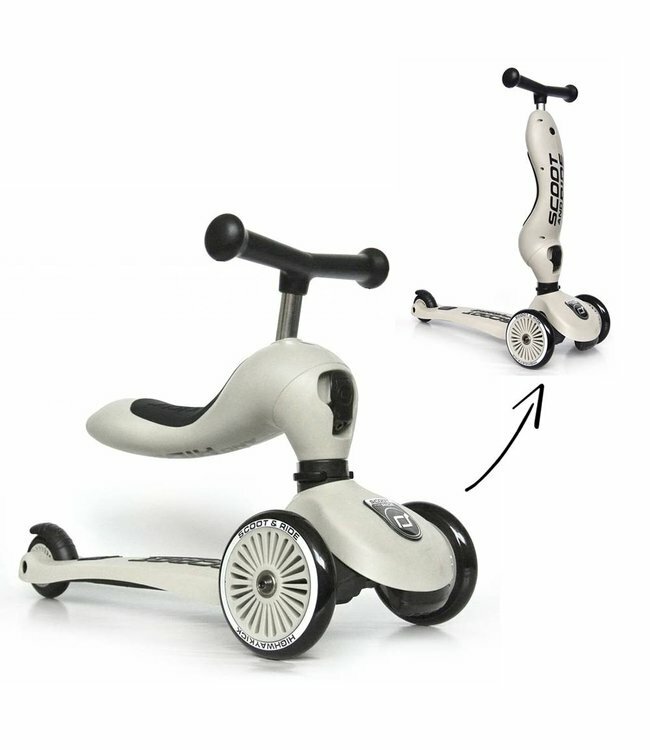 The walking bike can be used from 0-3 years, then you can fold out the walking bike, so you can use it as a scooter from 1-5 years. Performed in a forest green color. 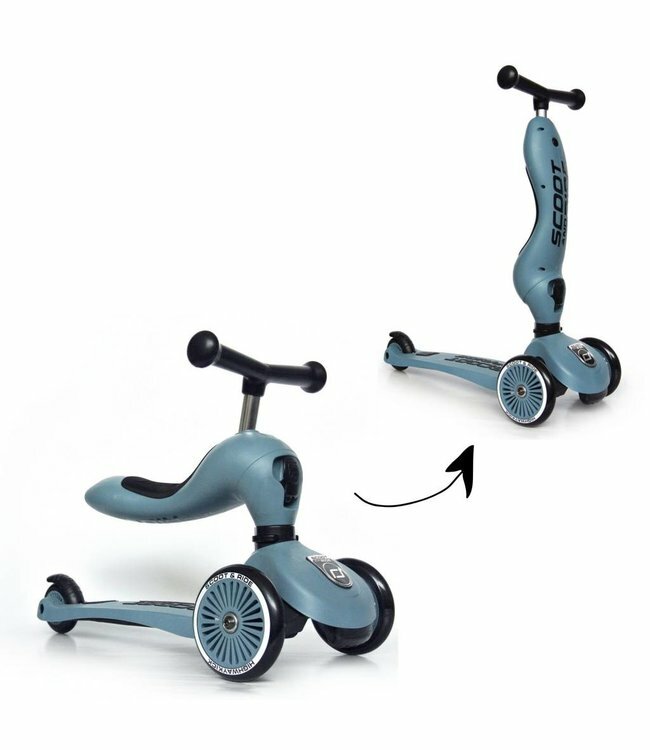 When used as a balance bike: Max. 20kg. 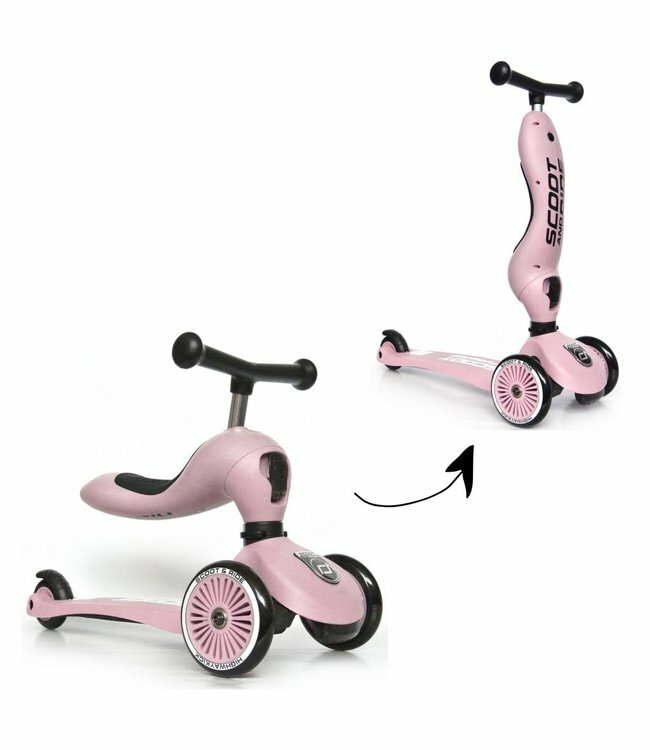 ♥ Scoot and Ride Highwaykick 1 - Ash ♥ Fast delivery ♥..